BIM 360 construction management software enables almost anytime, anywhere access to project data throughout the building construction lifecycle. BIM 360 empowers those in the field to better anticipate and act, and those in the back office to optimize and manage all aspects of construction performance. BIM 360 Build is field management software for 2D and 3D environments that combines mobile technologies at the construction site with cloud-based collaboration and reporting. BIM 360 Build puts critical information into the hands of those in the field, helping to improve quality, safety, and commissioning for construction and capital projects of all types. No matter what type of construction or capital project you’re managing, BIM 360 Build helps you save time and reduce costs. Track construction quality using standardized checklist templates that are easy to use and customize. Use pushpins to more quickly communicate a project’s issues, status, and description. Develop and deploy standardized safety inspection programs. Dashboards quickly aggregate safety performance metrics to help proactively avoid incidents. Provide the team with up-to-date project status information. Use standard reports out of the box and schedule reports to automatically send to all project team members and subcontractors. BIM 360 Build construction field management software combines mobile technologies for on-site use with cloud-based collaboration and reporting. With BIM 360 Build, construction professionals no longer have to carry pads of paper and tubes of drawings on the job site. Instead, they can take advantage of new ways to manage field processes, such as quality, safety, and commissioning checklists; distribution of plans and drawings; and mobile 2D and BIM construction document access. No matter what type of construction or capital project you’re managing, BIM 360 Build helps you save time and reduce costs. More effectively streamline the commissioning process by collecting equipment and component detail in the field on your iPad. Dynamic reporting shows the statuses of systems and equipment, enabling commissioning agents and other responsible parties to better manage projects. Compile quality, safety, or commissioning checklist results for specific trades, areas of work, and/or time periods. Enable the startup and testing of key systems and equipment, documented in digital form for owner handover. Use commissioning information and linked documents from BIM 360 Build as the deliverable for handover and facility operations. 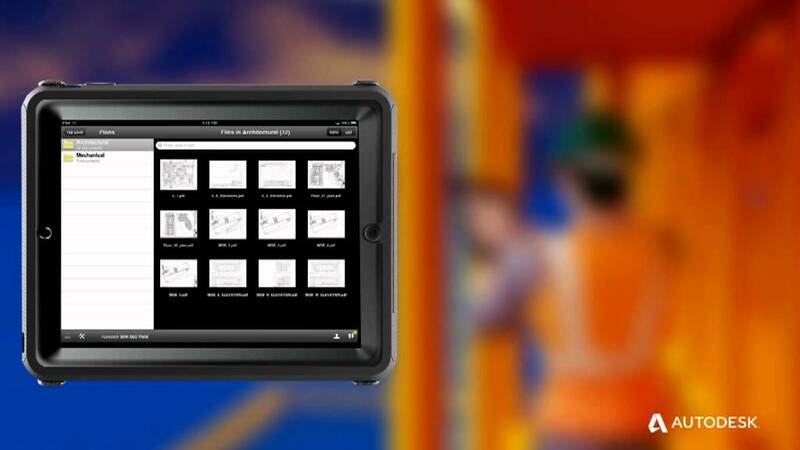 BIM 360 Build provides a web-based reporting platform for all your field management activities. Turn field data into powerful information to help you manage quality and safety, and to minimize contractor risk within your projects and company. Reduce safety and quality risks by accessing operations information across projects in real time. Extended project team collaboration with project progress reports. 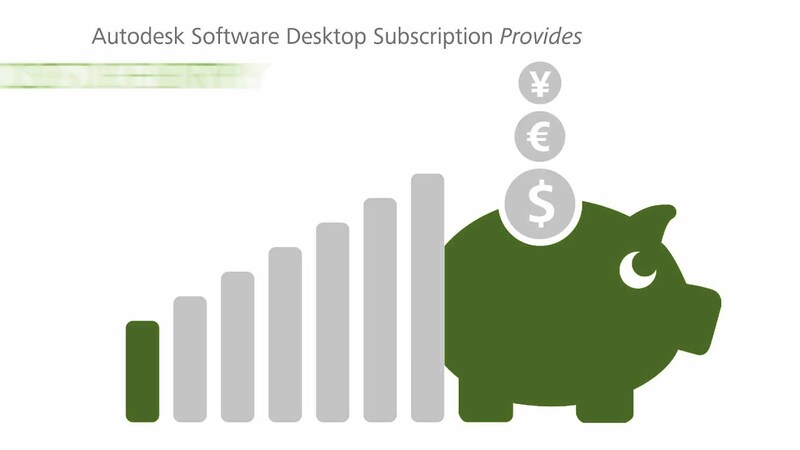 Drive programs to improve construction quality and reduce expensive rework. Cadac Group provides solutions for the management and control of documents that are based on the Microsoft SharePoint platform. These solutions support the review and release process for engineering documents. Our Cadac Organice BIM 360 Connect solution links Microsoft SharePoint platform with Autodesk BIM 360 Build. 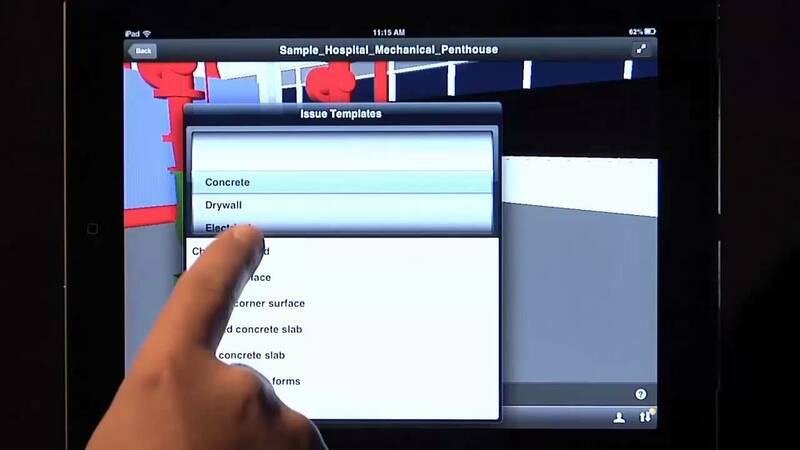 Would you like some personal advice or further information about BIM 360 Build?